Hey Everyone! 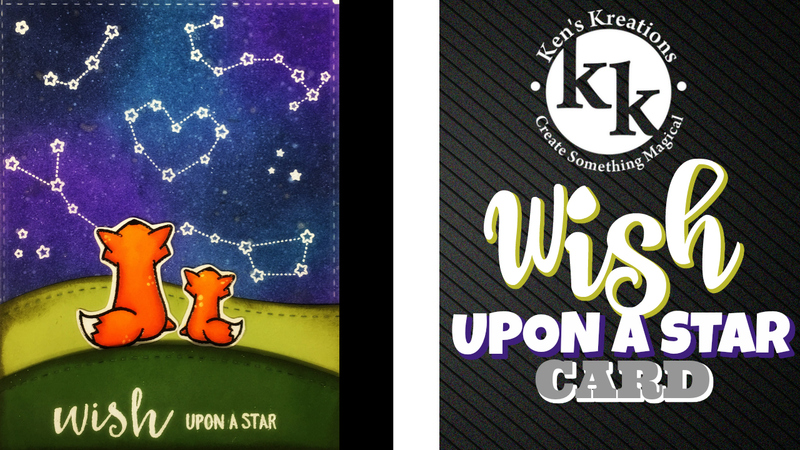 Ken here with Ken's Kreations! 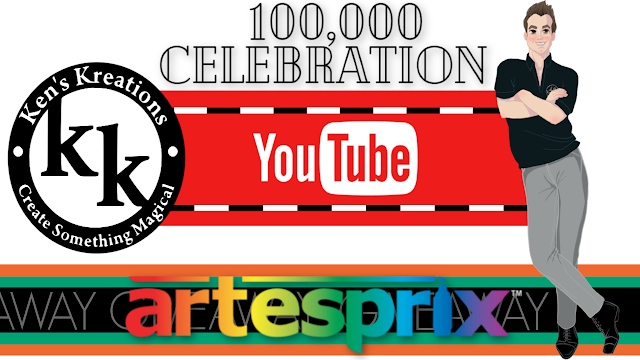 I am so excited to announce that Ken's Kreations YouTube Channel has finally reached 100,000 subscribers! 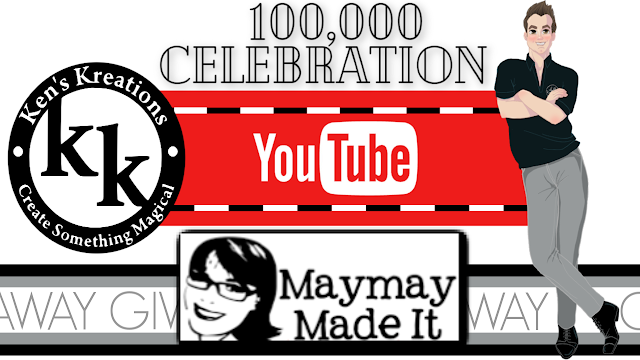 Thanks to our amazing fan base (better known as Ken's Krew) we were able to share the crafty love and achieve these amazing results! Hey everyone! Ken here with Ken's Kreations. Hey Everyone! Ken here with Ken's Kreations. 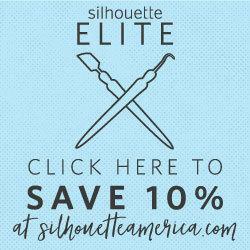 I am so excited to share a great company, project and EXCLUSIVE COUPON CODE to one of my new favorite sties! As I prepared to go to the 2018 Creativation, I started to inquire into new vendors that would be featuring product at the show. One vendor, in particular, caught my eye with their unique style. Visible Images featured a fresh new look for masculine stamps that I had been looking forward to for a while. I was very excited to make their booth one of my first stops. 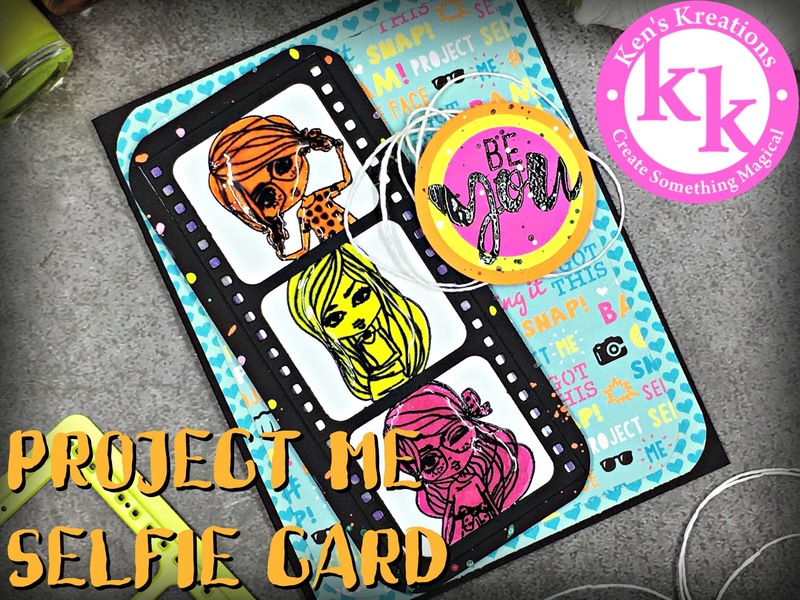 In this post, we will take a peek at their Creativation booth and I will walk you through one of my first projects featuring this amazing product line. Many of you are aware that I like to change it up and use many different products in my craft room, so when Scrapbook.com reached out to me to review the Letter It-Line, I jumped at the chance. A few weeks later I was delighted to see my USPS man delivered me some happy mail! Now even though these supplies were given to me by Scrapbook.com, they do not impact my overall review and comments! In today's post, I will show you both of the YouTube Video. One shows the entire line during an unboxing video and the other walks you through step-by-step on creating this anniversary card! 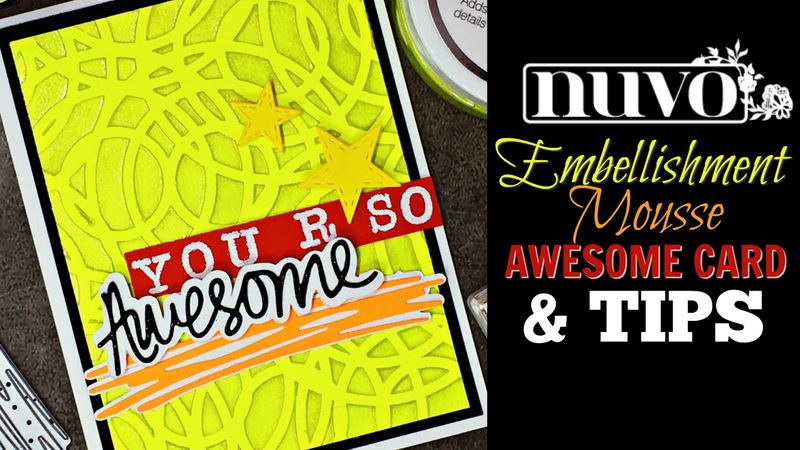 Many of you know that the reason I joined Fun Stampers Journey was based on their inks! I feel in love with not only their True Color Fusion Ink but also the amazing Color Splashes and Color Silks. As individuals join my Fun Stampers Journey Team I like to welcome them with a card. 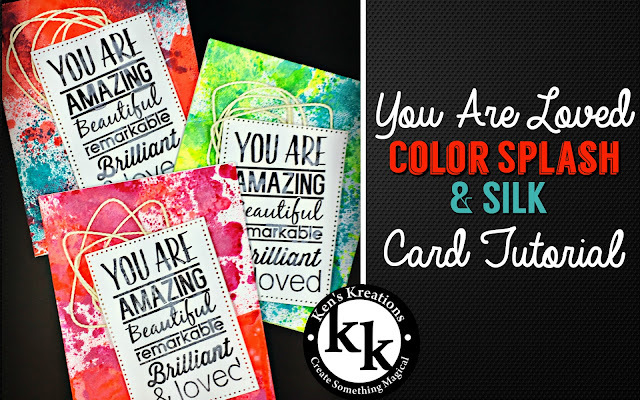 So in today's post, I wanted to share some of these cards and how I made them using Color Splashes and Color Silks! Sometimes not ALL occasions are celebrations. I have found at times the hardest cards to make are the ones where we are at a loss for words. I often hear this with Sympathy cards, as many people struggle with making this cards. 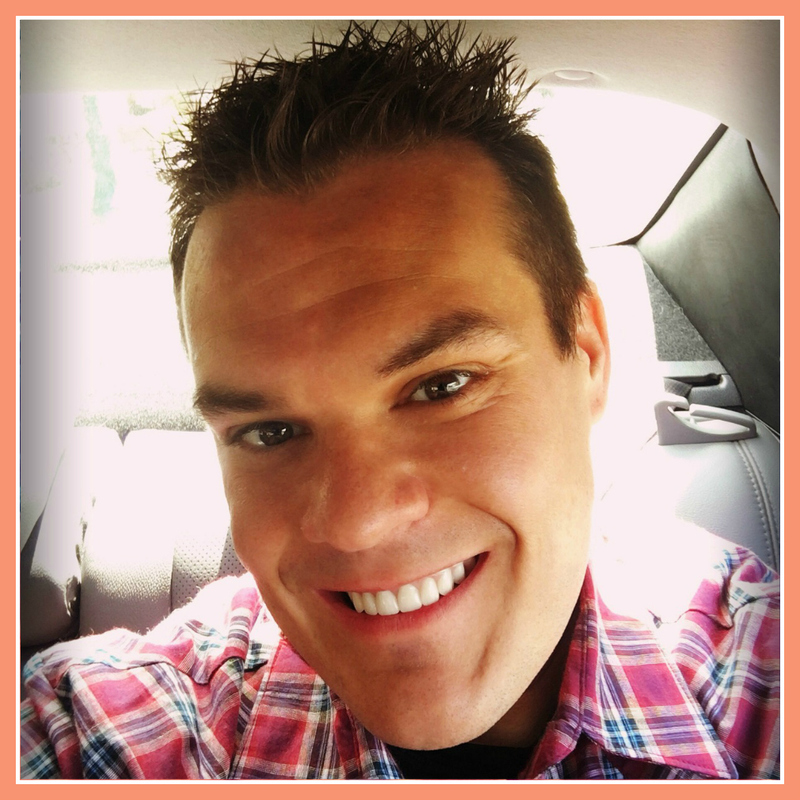 One of these occasions that I see often is the struggle for many women to conceive a child. How do you make a card for that? 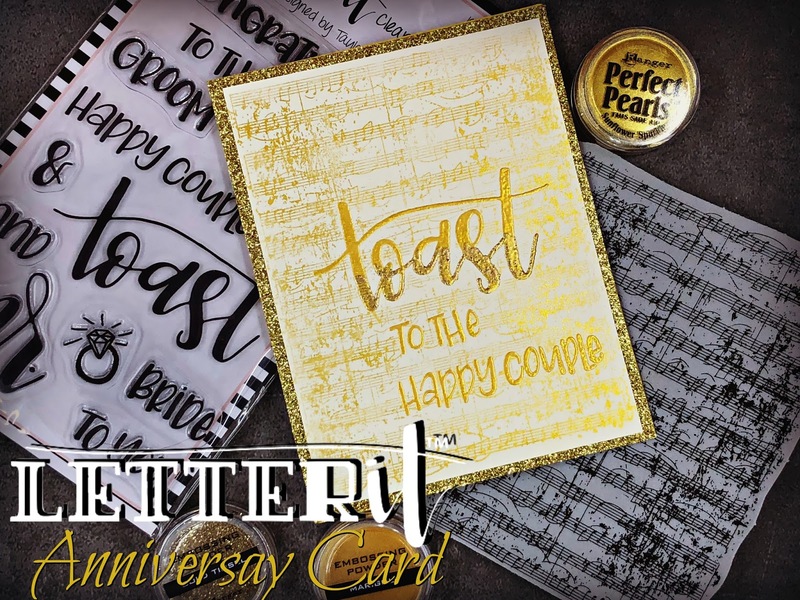 Well, recently I have discovered the amazing stamps over at Lawn Fawn and they had the PERFECT set for this type of card. Let's take a look at how to make this card in today's post! So as many of you are, I am a huge fan of Tim Holtz. When Tim Holtz released the Crazy Series (dog, Bird, Cat, etc) I fell in love. Well, this year he shared with us the Hipster Animal Set, which at first I was not a fan of. However, this quickly changed when I saw the amazing things being created online. Today I am proud to show you my FIRST creation with these stamps. Well, many of you know that I went to the 2017 Creativation. Here I was introduced to the company Nuvo by tonic studios. One of the products I instantly fell in love with was the Nuvo Mousse. So naturally, I wanted to use this amazing product in a project and show how to use it during one of my LIVE YouTube Videos. 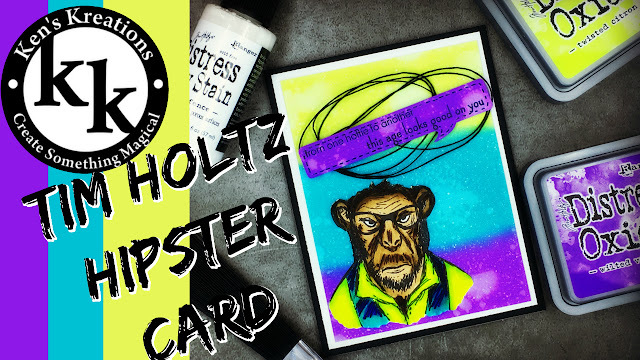 So let's take a look at the card, the supplies I needed to make the card and of course the video showing you how to put it all together! Hey, Everyone!  Ken here with Ken's Kreations! 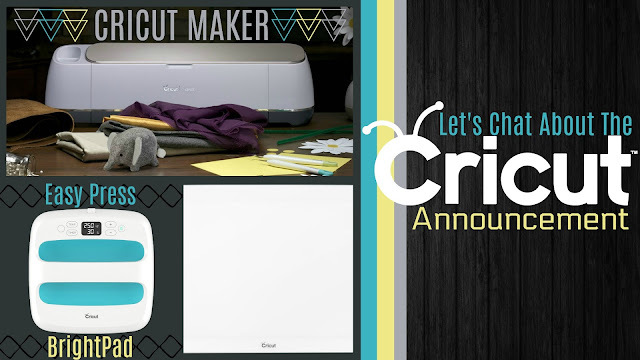 In August of 2017, Cricut invited creators, bloggers, and fans to their Cricut Make-A-Thon. 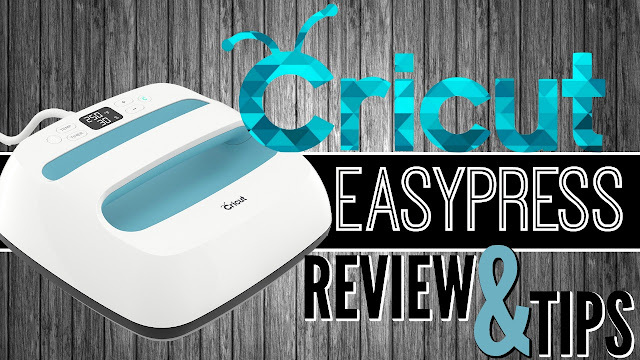 At this event, CEO, Ashish Arora announced new products that Cricut had been working on over the past three years. The big products they announced were the BrightPad, Easy Press and the revolutionary Cricut Maker Machine. 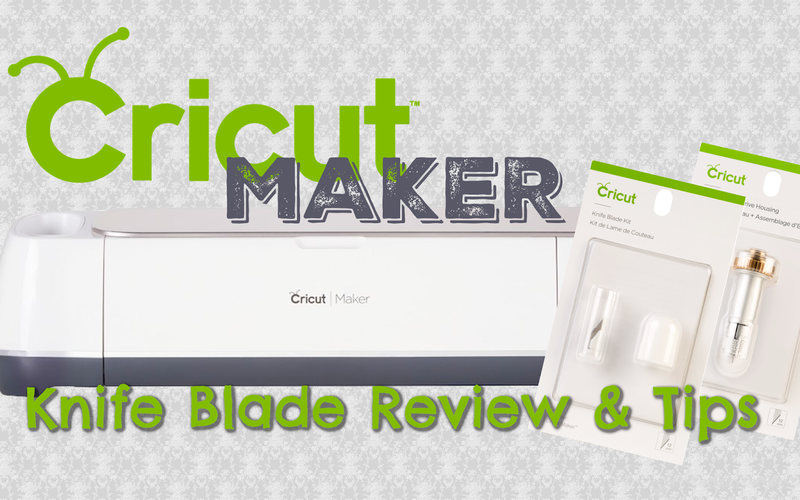 In today's blog post we are going to focus on the Cricut Maker Machine. What is this machine? Why is every blogger talking about it, and should you upgrade your current machine? In today's post, we help you answer ALL of these questions! Hey, everyone! 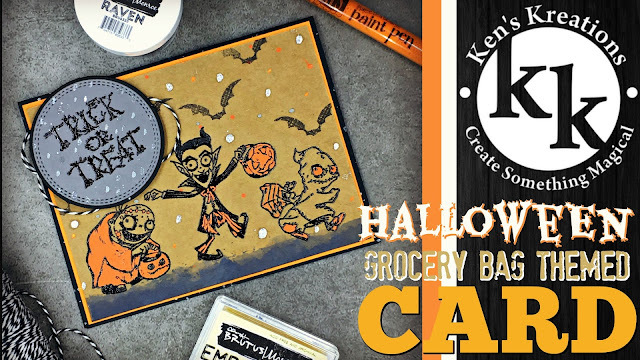 Ken here with Ken's Kreations and I am so excited to share today's project with all of you! Sometimes inspiration comes from just about anywhere. When planning my LIVE Make-It-Monday project, I knew I wanted to feature some Halloween items, but not sure what I wanted to do. That was until I was looking at Pinterest and came across an old school grocery shopping bag featuring Halloween images. And just like that, I knew EXACTLY what I wanted to create. Hey, everyone! Ken here with Ken's Kreations. About a year ago I bought and reviewed the Polaroid Zip. At the time I bought this Bluetooth enabled printer since it was a special on Prime Day On Amazon. At first, I really enjoyed the printer and how fun it was at parties. However, this quickly fades when the Bluetooth continues to have problems connecting and the app became more complicated. So now my once fun Polaroid Zip now sits in the bottom of my junk drawer. 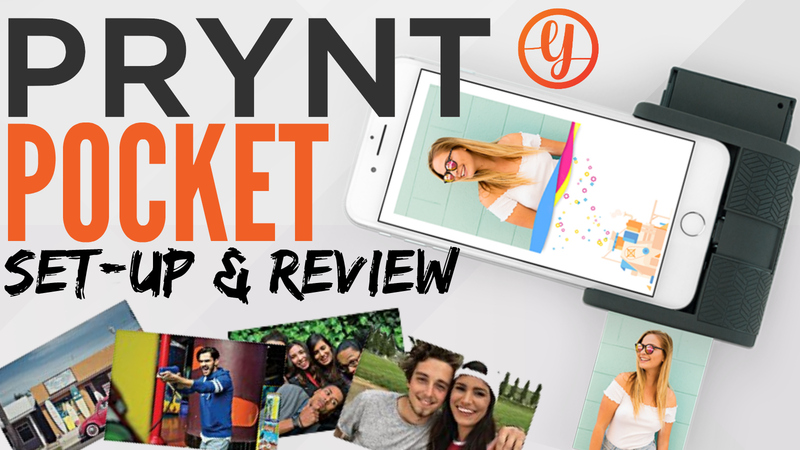 Fast forward to today, where I am reviewing the Prynt Pocket. What makes this printer different? Why would I recommend this over the Polaroid Zip? Well in today's post we will discuss the answers to these questions and more! 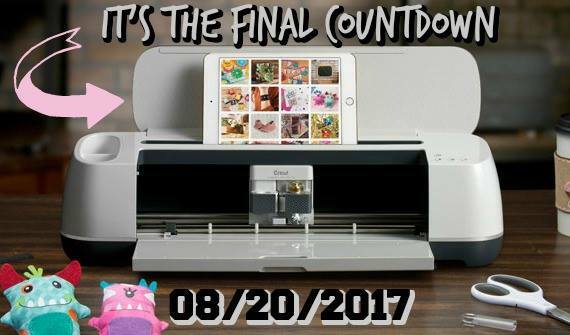 Well, we are in the final countdown for the Cricut Maker and I can hardly stand it! 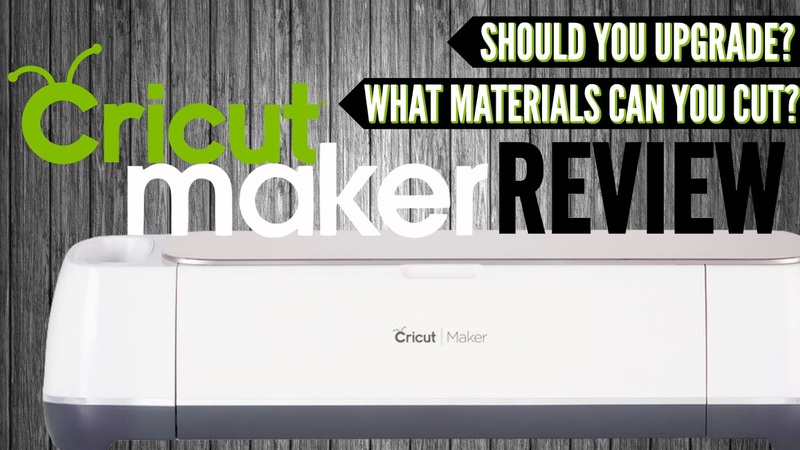 Of course the BIG release on 08/20/2017 is the Cricut Maker, however, Cricut is also realizing a ton of New Products at the same time. So what is releasing? What do you need to buy? Will discounts work? We answer this and more in today's post! Well, as many of you are aware, I was invited to the Cricut Make-A-Thon that took place July 31st, 2017 - August 2n, 2017. As the days leading up to the event, I could hardly contain my anticipation on what could possibly warrant an event at this scale. Well, let's just say none of us were disappointed! So in today's post, I want to cover all of the BIG announcements, new products, and other amazing information! Recently I posted a HUGE Fun Stampers Journey on my YouTube Channel. 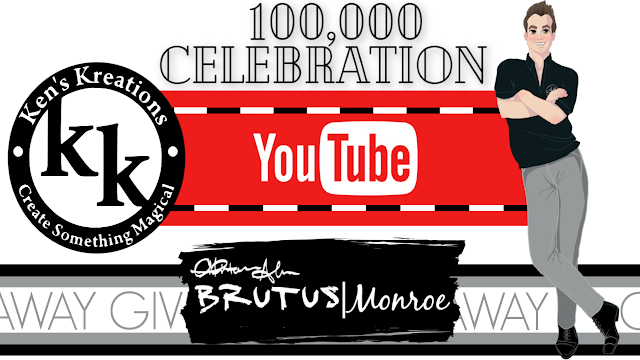 If you wanted to see this video you can CLICK HERE to watch this video. Part of this haul, you will see the collection called Mystic Romance, which features stamps that are inspired by embroidery stitching. I instantly fell in love with the collection, but one stamp set caught my eye. 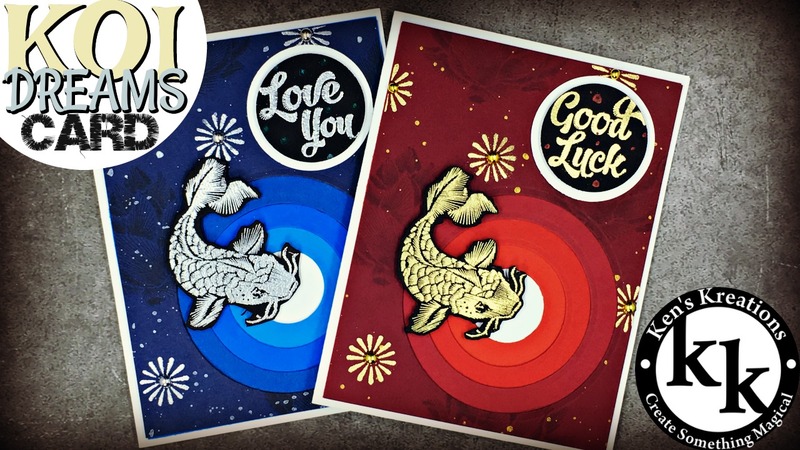 The Koi Dreams Stamp Set just spoke to me. So naturally, I wanted to feature it on one of my LIVE Make-It-Monday videos!